Kohli (82 not out) notched up a well-composed half-century as India finished Day 2 at 172/3, trailing the hosts by 154 runs. 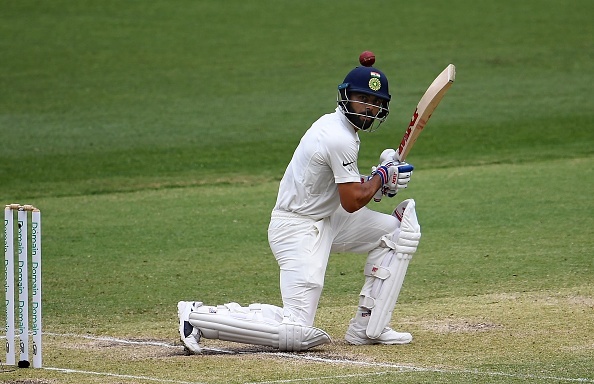 Former Australia batsman Mike Hussey has lauded Virat Kohli for his remarkable approach during the second day of the ongoing Perth Test against Australia. "I loved the way Virat Kohli walked to the crease, he came in when India were under enormous pressure after losing two early wickets. 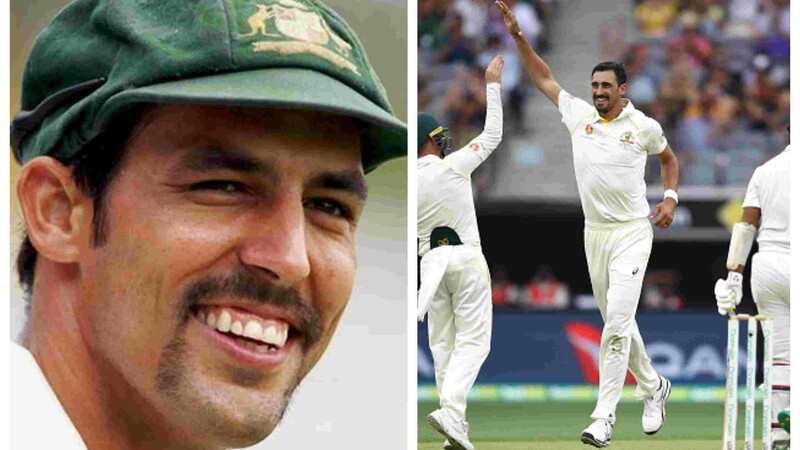 The Aussie bowlers were right on top and looking very dangerous. Kohli looked so confident and determined to do well for his team. He started on fire, he looked like he was in the zone. But Australia bowlers got it tight and reined in his scoring," Hussey told Sony Six after the second day's play. Kohli’s knock along with Ajinkya Rahane’s counterattacking 51 helped India overcome the cheap dismissals of Murali Vijay (0) and K L Rahul (2). The duo of Indian captain and vice-captain added an unbeaten 90 runs for the fourth wicket. While Virat’s cautious 181-ball knock was studded with 9 boundaries, Rahane’s 103-ball innings was laced with 6 fours and a six. Earlier, Kohli added 74 runs for the third wicket with Cheteshwar Pujara to rescue India from 8/2. 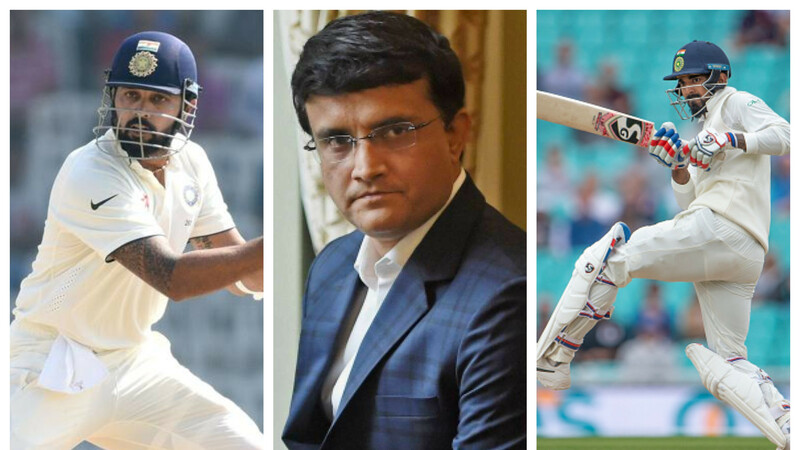 While praising Rahane's contribution, Hussey insisted that Australia have a chance to bounce back in the game by breaking the current stand and exposing the inexperienced Indian middle order and a long tail. "It was such a great partnership from the two batsmen. I also liked the way Ajinkya Rahane played. 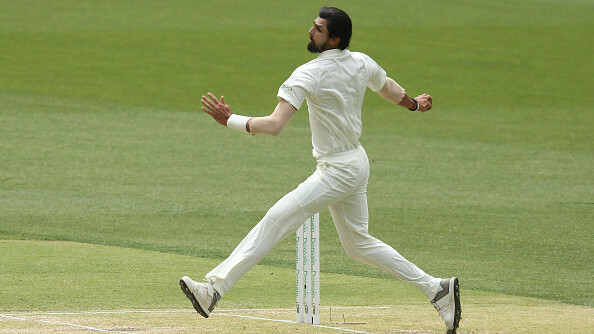 He came out nice, positive and looking busy," Hussey remarked. "It's such a key partnership that I feel Australia will looking to break this partnership, then there are a couple of young players to come Vihari and Pant, who is quite aggressive as well. There is quite a long tail for India. Both teams realise that this is a key partnership in this Test match," he concluded.